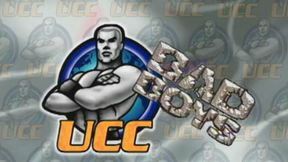 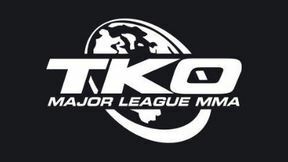 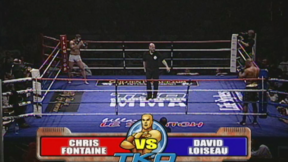 TKO 16: Infernal full event replay from May 22, 2004 in Quebec City, Canada. 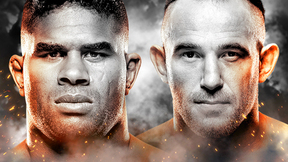 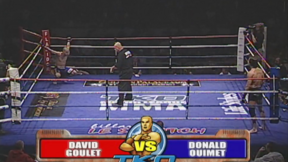 Jonathan Goulet vs Travis Galbraith TKO 16: Infernal Sat, May 22, 2004 (11:21) Jonathan Goulet vs Travis Galbraith TKO 16: Infernal from May 22, 2004 in Quebec City, Canada. 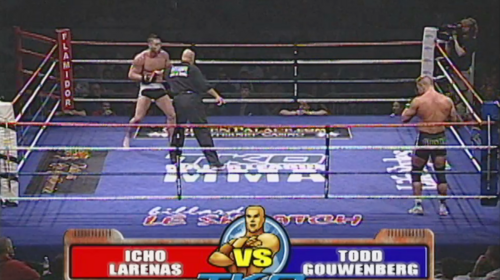 Todd Gouwenberg vs Icho Larenas TKO 16: Infernal Sat, May 22, 2004 (16:34) Todd Gouwenberg vs Icho Larenas TKO 16: Infernal from May 22, 2004 in Quebec City, Canada. 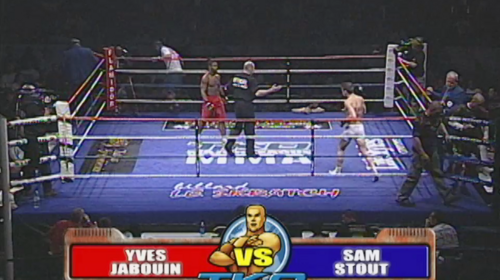 Sam Stout vs Yves Jabouin TKO 16: Infernal Sat, May 22, 2004 (18:52) Sam Stout vs Yves Jabouin TKO 16: Infernal from May 22, 2004 in Quebec City, Canada. 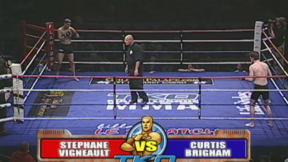 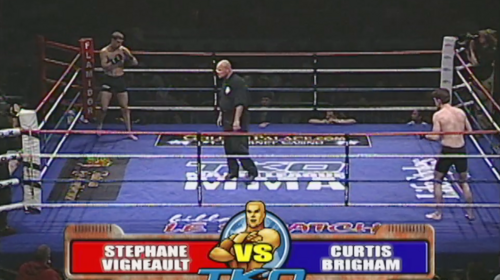 Stephane Vigneault vs Curtis Brigham TKO 16: Infernal Sat, May 22, 2004 (11:55) Stephane Vigneault vs Curtis Brigham TKO 16: Infernal from May 22, 2004 in Quebec City, Canada. 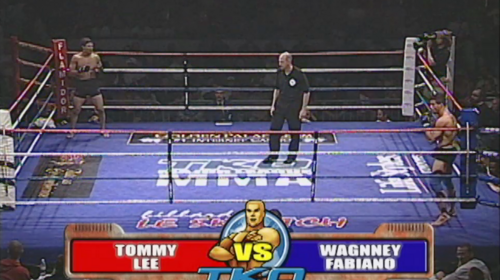 Wagnney Fabiano vs Tommy Lee TKO 16: Infernal Sat, May 22, 2004 (11:08) Wagnney Fabiano vs Tommy Lee TKO 16: Infernal from May 22, 2004 in Quebec City, Canada. 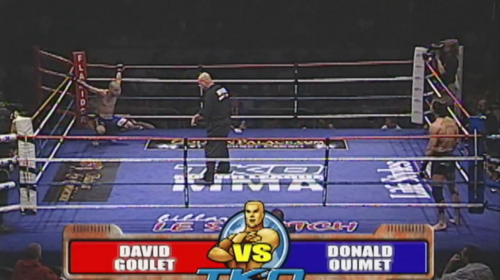 Donald Ouimet vs Dave Goulet TKO 16: Infernal Sat, May 22, 2004 (16:04) Donald Ouimet vs Dave Goulet TKO 16: Infernal from May 22, 2004 in Quebec City, Canada. David Loiseau vs Chris Fontaine TKO 16: Infernal Sat, May 22, 2004 (12:06) David Loiseau vs Chris Fontaine TKO 16: Infernal from May 22, 2004 in Quebec City, Canada. 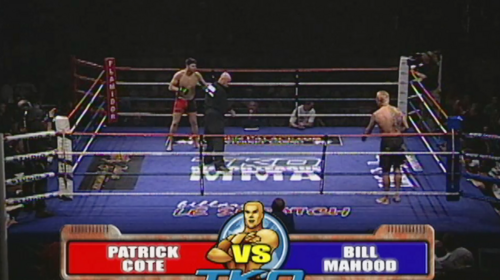 Patrick Cote vs Bill Mahood TKO 16: Infernal Sat, May 22, 2004 (13:07) Patrick Cote vs Bill Mahood TKO 16: Infernal from May 22, 2004 in Quebec City, Canada.